Today's photo-of-the-day is from the National World War II Memorial in Washington, D.C. There were 16,112,566 members of the United States Armed Forces who served during World War II. Today, these veterans' ranks are rapidly diminishing with age. In 2016, the Department of Veterans Affairs estimates that 372 World War II veterans were dying every day (Wikipedia). A bonus photo is after the jump. 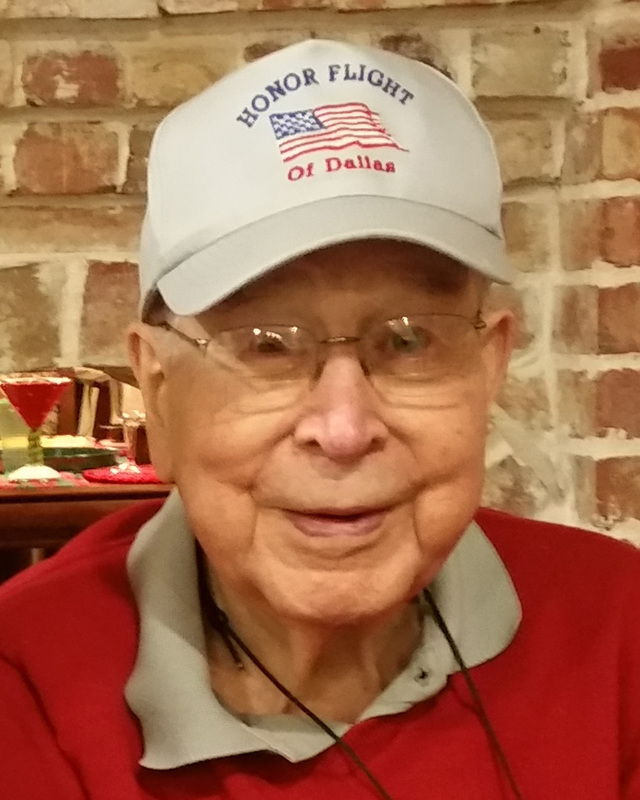 One WWII veteran, Walter D. Tiedeman, Jr., aged 95, died March 29, 2017. He served in the European theater and was seriously wounded in the Battle of the Bulge. A bullet struck his helmet, leaving entrance and exit holes in his helmet and a lifelong scar in his scalp. He lived to see the memorial constructed on the National Mall and to pay a visit with fellow veterans on the first Honor Flight of Dallas to Washington, D.C., in 2009.